After numerous number of leaks and hypes Flagship Killer OnePlus 2 is finally officially launched today. The design of OnePlus 2 compared to OnePlus One has changed a bit. OnePlus One features a magnesium frame and metal buttons and with after it the company has improved the next model. OnePlus 2 16GB variant is priced at $329 and the top end model 64GB OnePlus 2 variant priced for $389. The pricing of the phone is not high with such a flagship specifications. 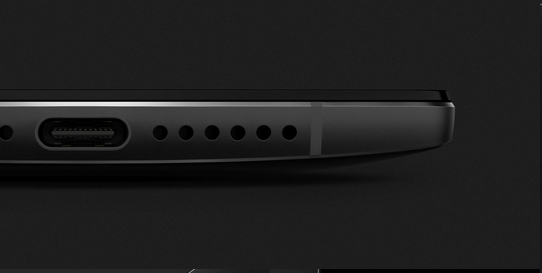 OnePlus has made OnePlus 2 to swap covers like Bamoo, Kevlar, Black, Apricot and rosewood. Coming to OnePlus 2 Specifications , OnePlus 2 has a 5.5-inch 1080p display. The device is powered by Qualcomm Snapdragon 810 SoC and 64GB internal memory with 4GB of RAM. The camera of OnePlus 2 features 13MP with OIS (Optical Image Stabilization), f/2.2 aperture, Dual-LED flash, Laser focus which is only found in LG phones, OnePlus 2 camera is capable of recording 4K as well as 720p slow motion video at 120fps and it has a 5MP front facing camera. OnePlus 2 packs massive 3,300mAh battery. Speaking of other features, OnePlus 2 has USB Type-C as said before and there will also be a bundled adapter which will allow users to take advantage od microUSB accessories. OnePlus 2 also features dual-nano SIM as well as 4G LTE connectivity. If you want to grab a OnePlus 2 for you you will have to get a invite first which is now a lot more easier that the previous one. The Full Phone Specification of OnePlus 2 will be available soon in our website and as always Keep visiting, Stay Updated.